I've always been a lover of the preppy look, so it's no surprise that one major style icon for me is Cher Horowitz from cult classic 'Clueless'. 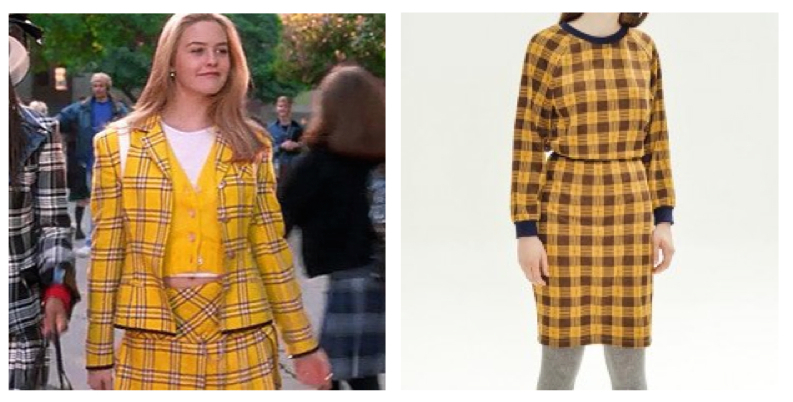 A film which I usually spend swooning over Cher's killer 90's outfits and all round amazing wardrobe. 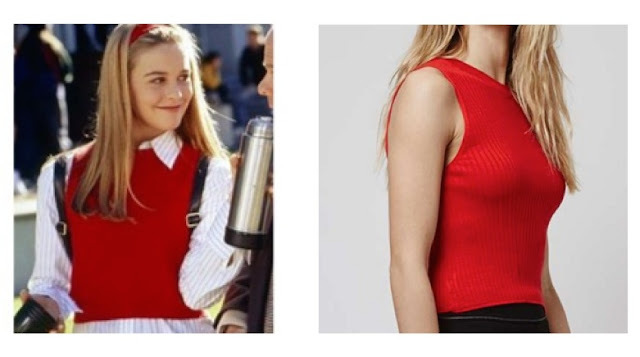 Her virtual wardrobe (you remember the scene!) was the inspiration for me using a wardrobe app myself with all my own outfits on, which makes outfit planning so much easier. So, for today's post I wanted to pay homage to Cher and show you a very clueless inspired look I put together, plus 5 key pieces to own to ensure you have the ultimate Cher inspired wardrobe. 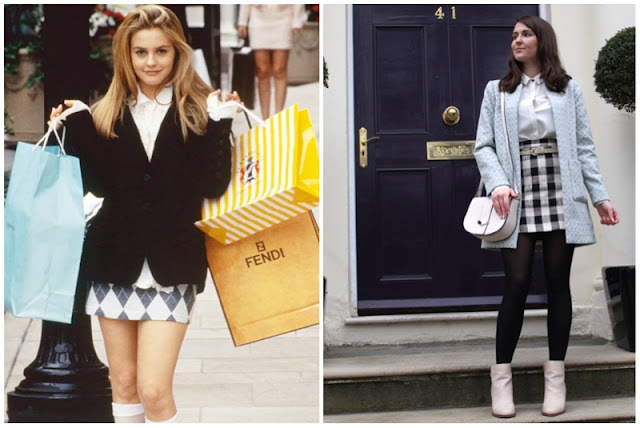 6 Key pieces for the ultimate Cher Horowitz wardrobe. I'm in love with this 'highland fling' set from Miss Patina. 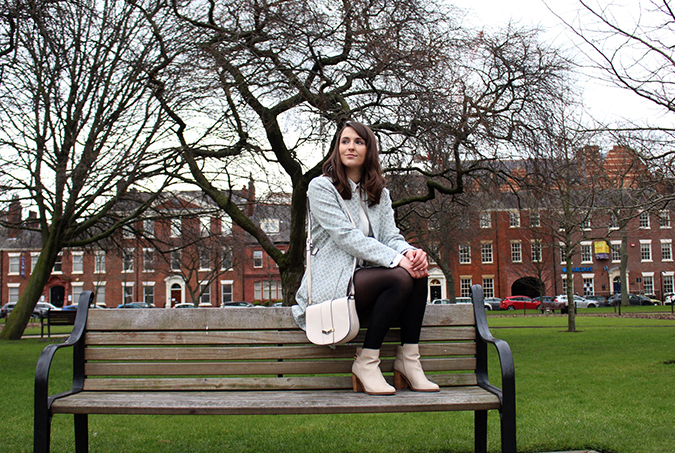 Find the jumper £49.80 here and the skirt £49.80 here. 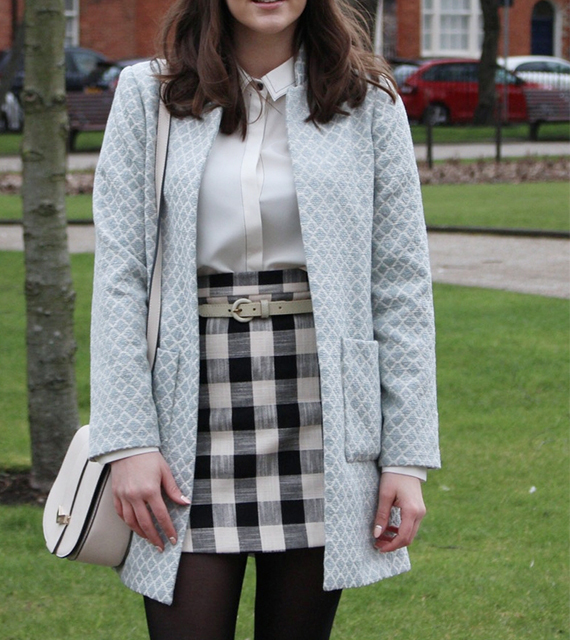 Here's a link to my gingham Topshop skirt featured in today's look. For that ultimate preppy look (extra points for layering with a shirt underneath!). Find this similar red Topshop crop here for £18. 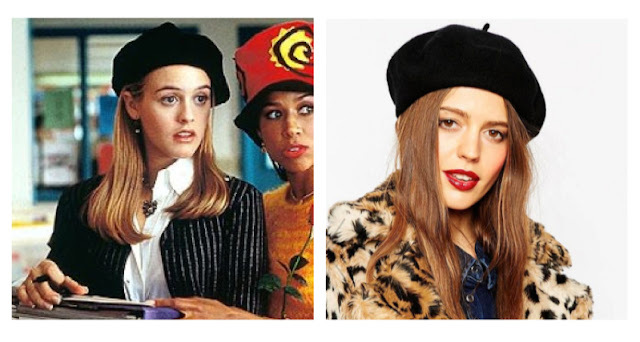 Finish off your Cher collection with her ultimate accessory - the beret. 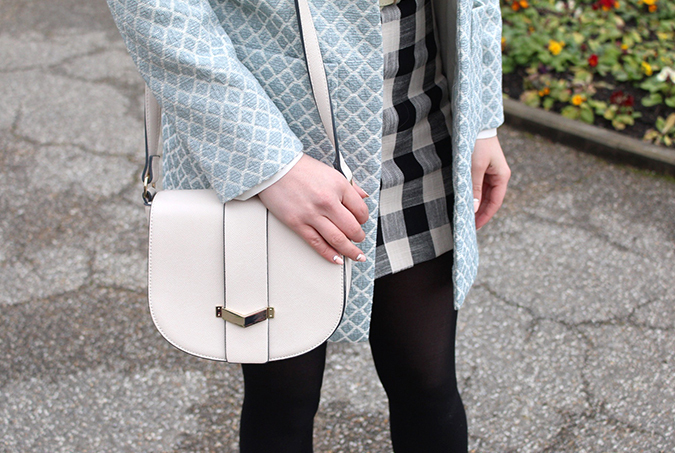 Find this black one at Asos here for just £12. And that's all for today's post. 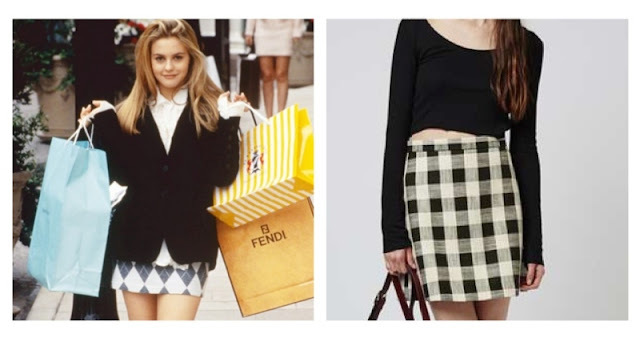 Hope you enjoyed - let me know in the comments your favourite Clueless look! Fab outfit Gabby :-) You look great!! 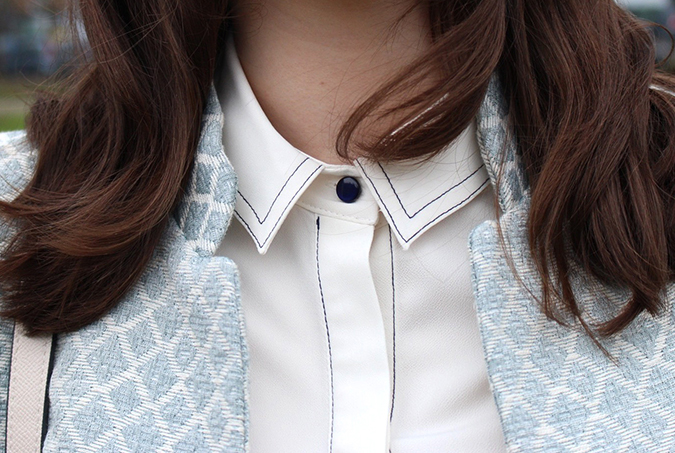 I'm totally in love with that coat. I'm really surprised it's H&M as it looks so much more expensive!! :-) Fab post! !